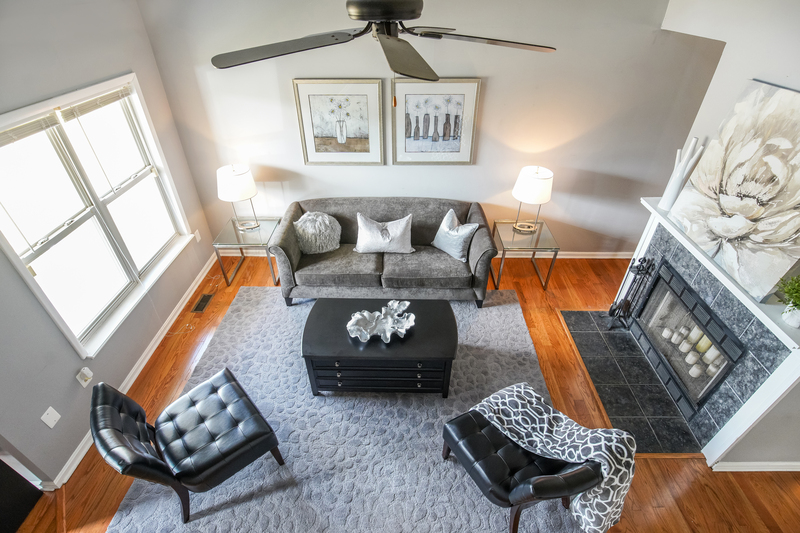 If you’re thinking about selling your home, then you want to consider staging your property to sell faster and for more money. This space was empty and uninviting before being complemented with cool grays and balanced with darker toned furnishings. In a recent survey of over 4200 homes, 85% of the staged homes sold for 6-25% more than un-staged homes. Now potential buyers are able to picture what the space will look like furnished. 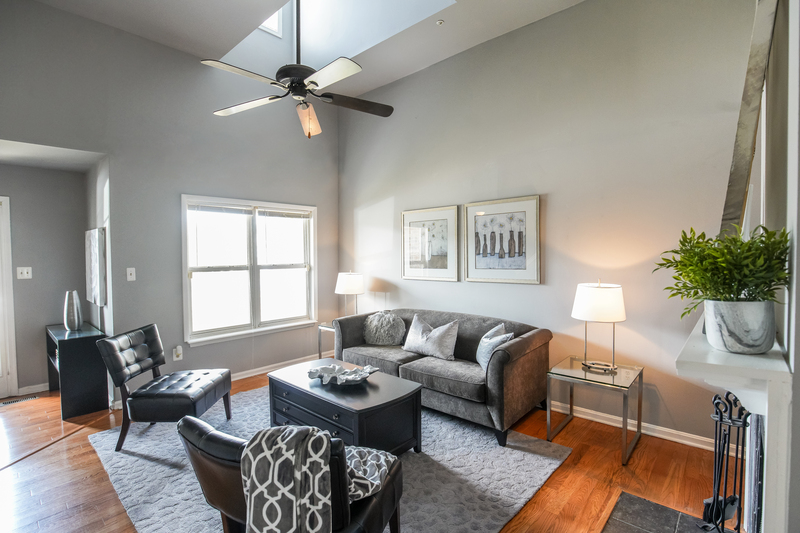 Staging consultation: this is where we take measurements and photos and ask a series of questions to become familiar with buyer demographics/preferences. Some of the demographic research can happen prior to the consultation as well. Consultation fees: this varies depending on several factors but on average can range from $200 and up to $475 or more. The fees will also depend on whether the home is occupied or vacant. Vacant home staging consultations are a little less involved and are usually less expensive than occupied or can be complimentary. Proposal terms: after the consultation, you will receive a proposal to complete your home staging project which outlines terms of the agreement including responsibility of care for rented furnishing and accessories as well as payment terms. The arrangement can be between the staging company and seller or listing agent. Timeframe: allow at least 5-7 days lead time to initiate your project. This allows for the stager to plan the spaces to be staged and secure inventory. 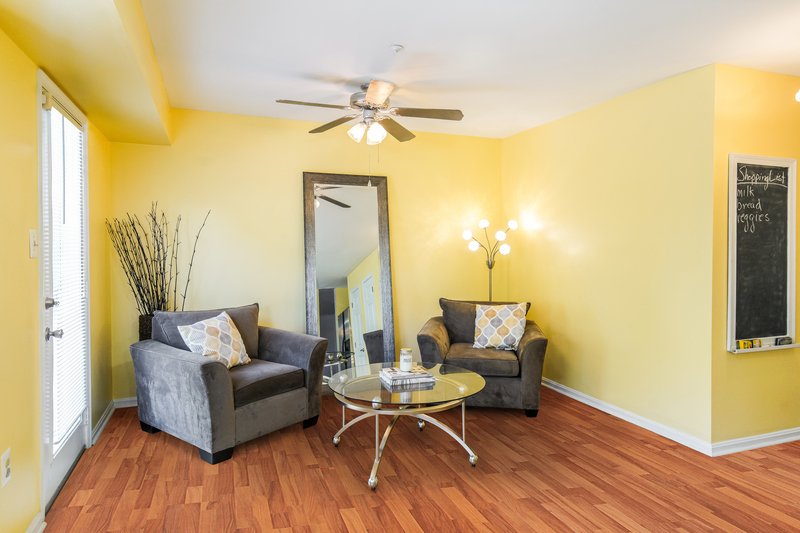 Here’s a typical sample staging package for home that’s under 2,000 sq. ft. In general, the package will include on site consultation and room design ~ selection and coordination of furnishings ~ room configuration and set-up ~ 2 month’s rental (furniture, accessories, and artwork) ~ inventory delivery ~ de-staging and inventory pick up. Empty corner transformed into a cozy nook that can be pictured for relaxing. It’s important to note that each home is different and has unique staging needs, so the stager reserves the right to add/remove pieces above to creatively market the space for maximum staging impact. 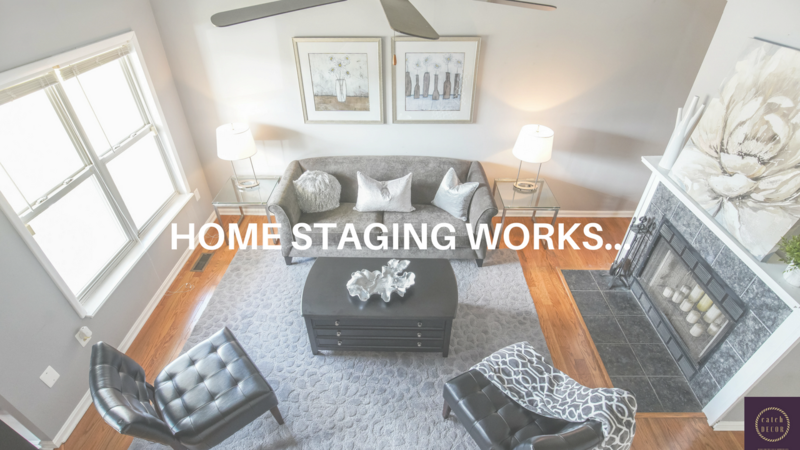 Your home should be “Stage Ready” meaning it’s the responsibility of the customer to have the home cleaned and completely vacant at the time of staging. The home should have electricity, working heat/air and running water available. There may be certain rules for each stager in terms of who can be at the property during staging as well as the presence of pets. Get in touch with us if you’re thinking about selling your home. You’re moving on and have made your memories but now it’s someone’s else’s turn. You can help the potential buyer visualize how spaces will look by clearly seeing the home with minimal furnishings and décor. We just recently worked with a listing agent for a nearby community. The home sat on the market for 3 weeks. We staged the property in time for an upcoming open house and it immediately received 3 offers and was under contract in 2 days. So you see staging does work. A room by room detailed walkthrough to discuss your home’s most prominent features as well as trouble spots (photos and measurements will be taken during this session). Recommendations will vary if the home is vacant vs. occupied.